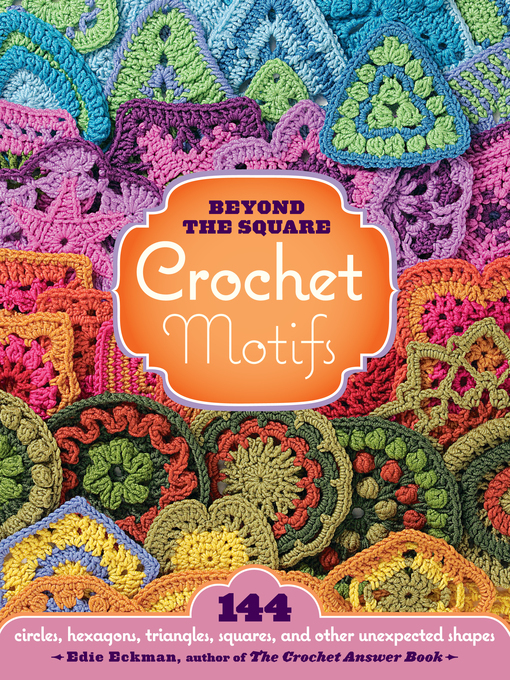 Move beyond granny squares and get ready for crocheted circles, triangles, hexagons, and stars. Edie Eckman opens up the door to crocheting creativity with more than 140 motifs of every shape and size. Embellish your clothing, linens, housewares, and bags with colorful patterns as you put odd yarn leftovers to good use. Step-by-step instructions and color photographs provide the building blocks to limitless possibilities. Open up your imagination and let your crochet follow.